Being in the travel industry and talking travel all day gives me some unique insights. I am constantly surrounded by the latest travel trends, get first hand feedback from hundreds of travellers every year and am bombarded with industry reps touting their travel products and don’t forget the familiarisation and personal travel I undertake every year. All too often I see people fall into the trap of taking uninspired holidays. In this Series “Unique Journeys” I am focusing on bringing you unique experiences worldwide. One of a kind getaways and fascinating experiences to get you seeing travel from a new perspective. The experiences and properties you will see recommended here are not sponsored they are brought to you from my many years experience as a travel consultant. There is something about the Arctic I find fascinating and mystical. It is linked with the fact that geographically it is as far North from my home Australia as you can possibly get and that it is a world away from what is familiar. That kind of disconnection from everyday life is what I seek out when travelling. 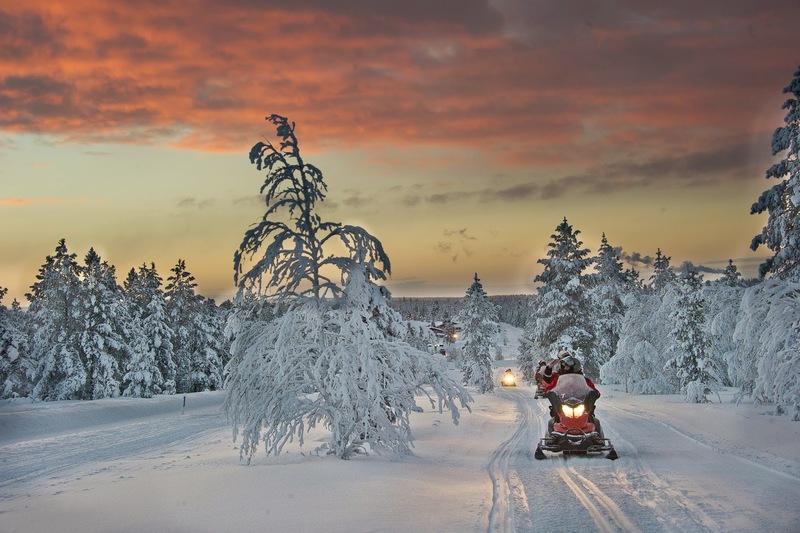 I crave an experience that is unfamiliar and Finland in the winter is certainly that. 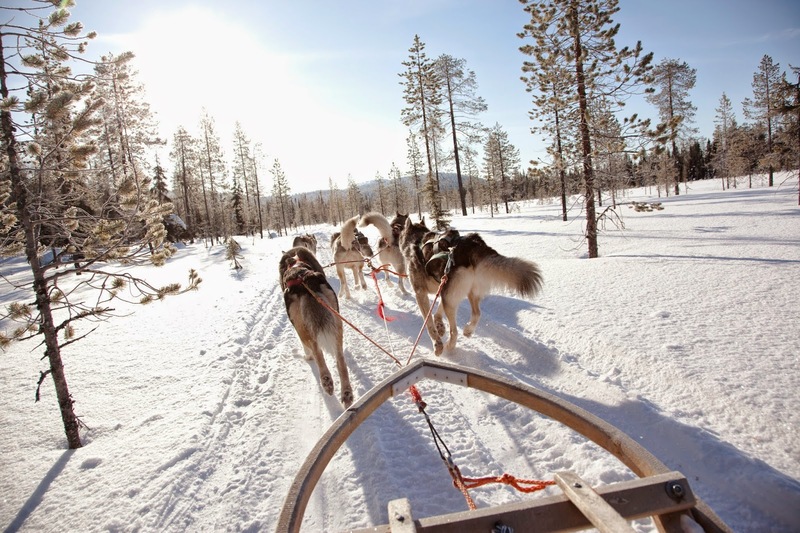 Images of Huskies, Reindeers, snow mobiles and ice breakers get my blood pumping and whilst I am certainly a warm weather lover there is something so enticing of the thought of rugging of in the winter woolies to explore the Arctic region. Now my purpose of this Unique Journey’s section of my blog is to get people thinking outside of the ordinary and it would not normally involve anything bearing the name “Resort” but this is where I think a marketing faux pas has occured. 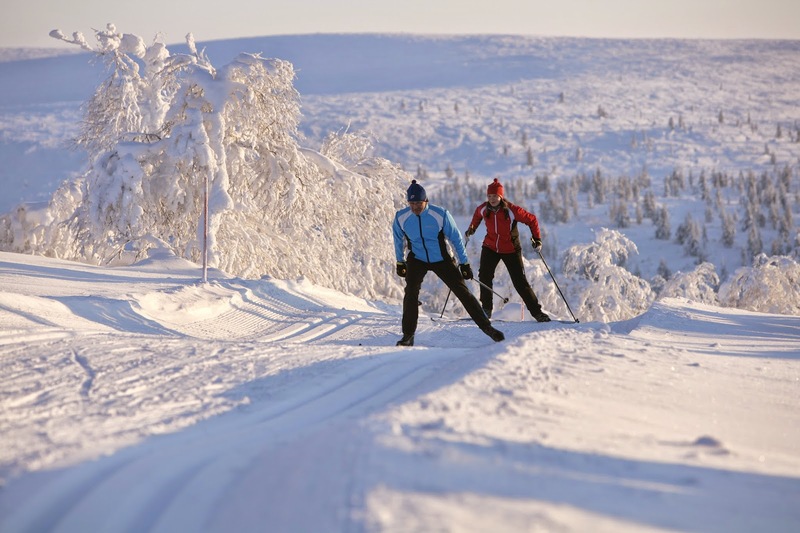 My focus of this post is Kakslauttanen Arctic Resort and I really do feel the title of “resort” does not adequately describe the experience offered here. 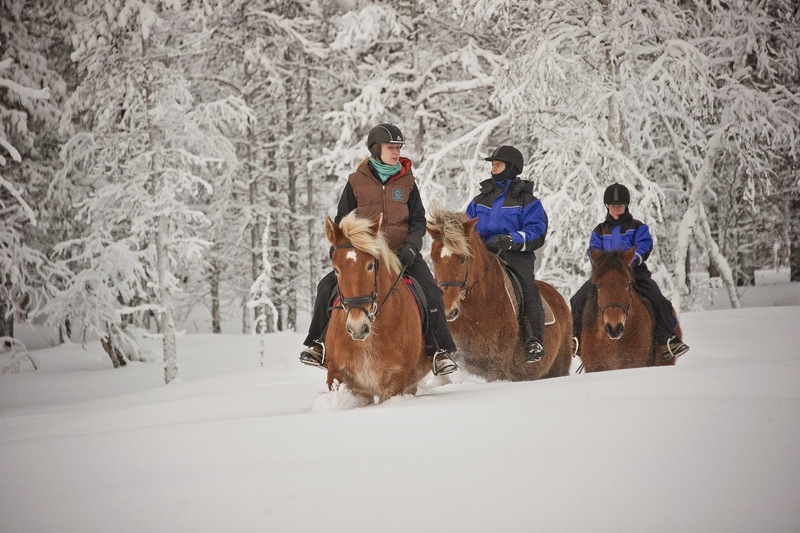 Yes it is a place where accommodation and activities come together for the purpose of tourism. 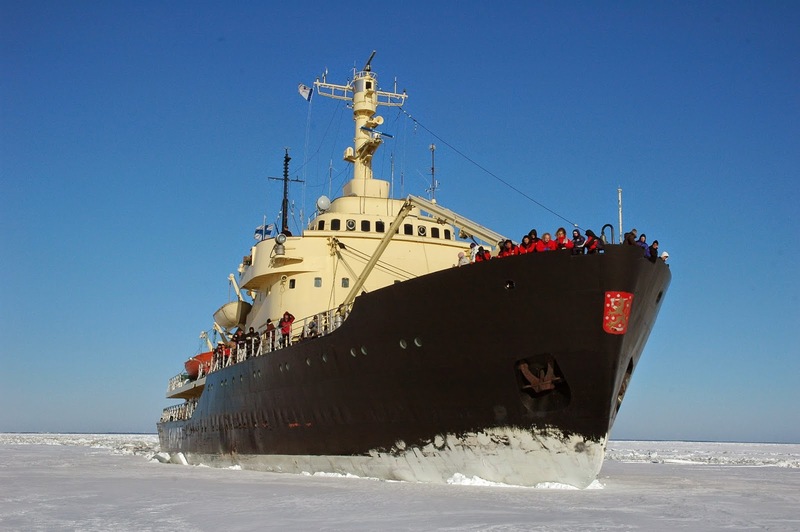 Yes there may be more authentic experiences out there but from the perspective of an Australian heading to the Arctic, Kakslauttanen does offer so many varied and unique experiences that would enhance your stay in the region that it would be hard to miss. 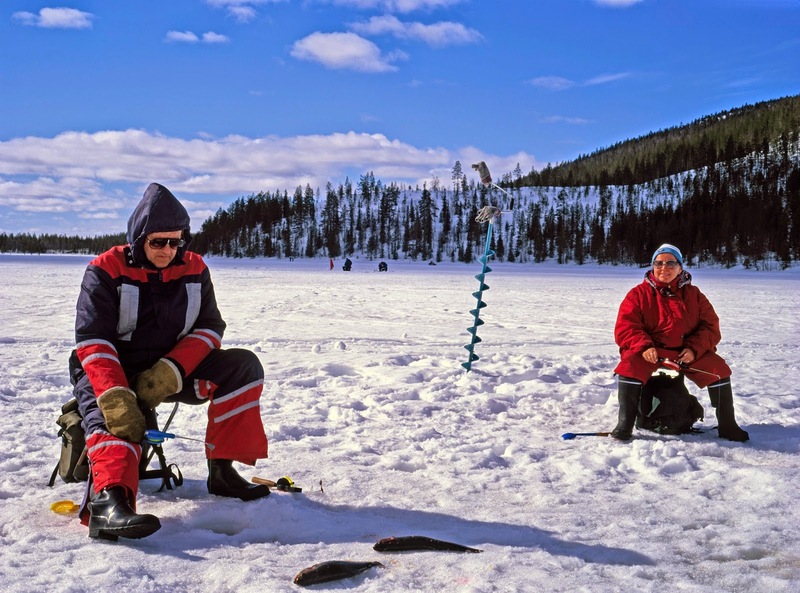 Now I will be honest with you, when I peruse the Kakslauttanen website I go straight to the winter section. I haven’t even looked at what is on offer under the heading summer. I come from a nation full of summer and can easily get summer year round here in Australia within a relatively short drive from home so suffice to say give me the snow and cold baby. 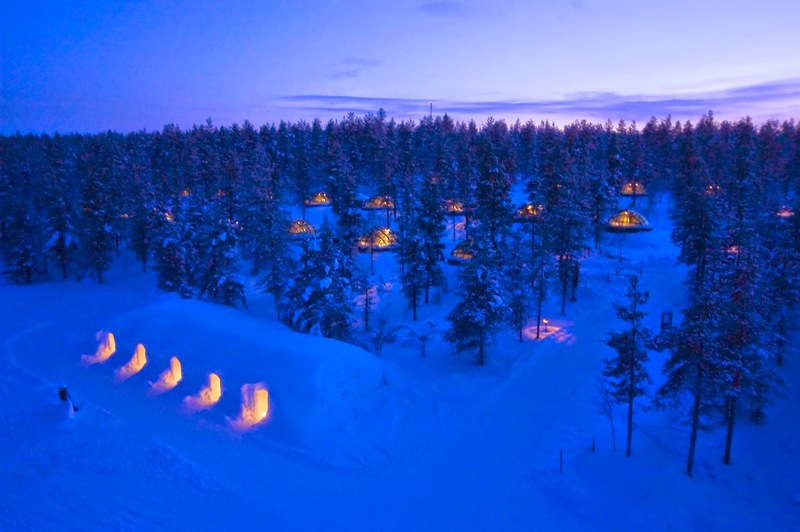 Whilst Kakslauttanen offers a wide range of accommodation styles and I do like the sounds of cosying up by the fire in a log cabin or burrowing into a down sleeping bag in a snow igloo what really piques my interest is the Glass Igloos. 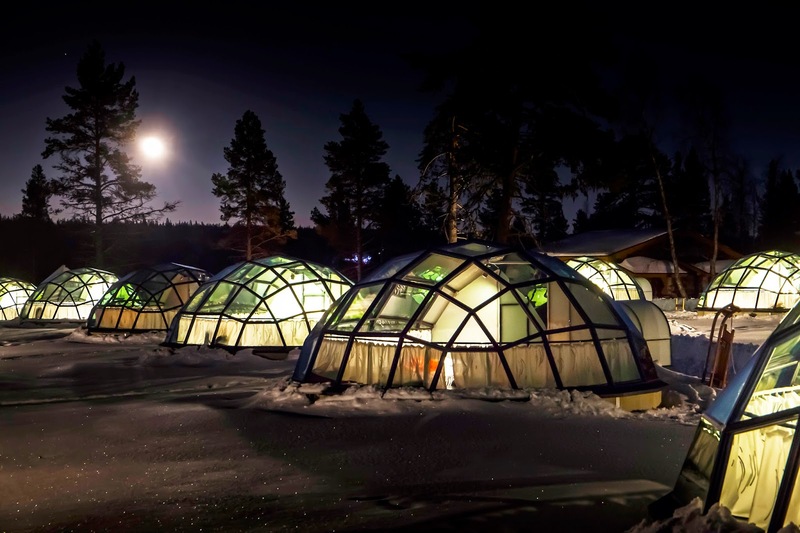 Seemingly buried in the ground and covered by a dome made of glass is your secluded home in the snowy woods. 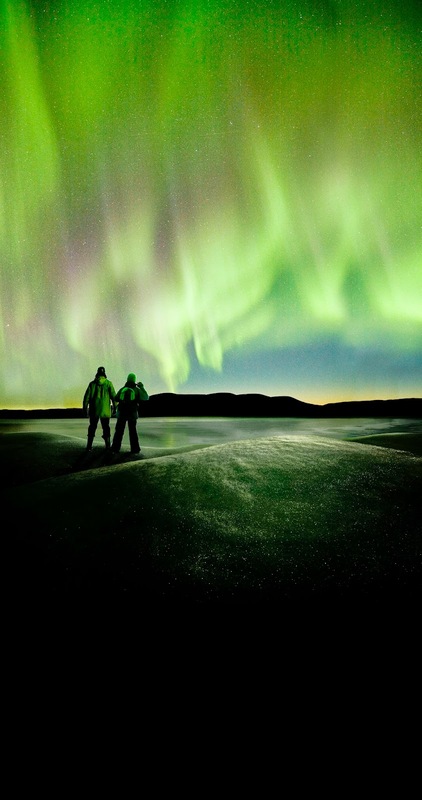 A base to seek out the elusive Aurora Borealis a phenomenon that has fascinated me most of my life. As elusive as the Borealis is, it won’t matter how long you have to wait when you are warm inside your private room staring hopefully up at the starry sky waiting for the magic. I understand all of this may not seem as exciting to those from the Northern Hemisphere where snow in winter is the norm but to me it is a winter wonderland waiting to be tasted. I would be very interested to hear about where my readers long to travel, Do you have a yearning for a tropical paradise or maybe to camp out with a nomadic tribe in Africa?